Why things are the way they are from Mark's x-border officer perspective! 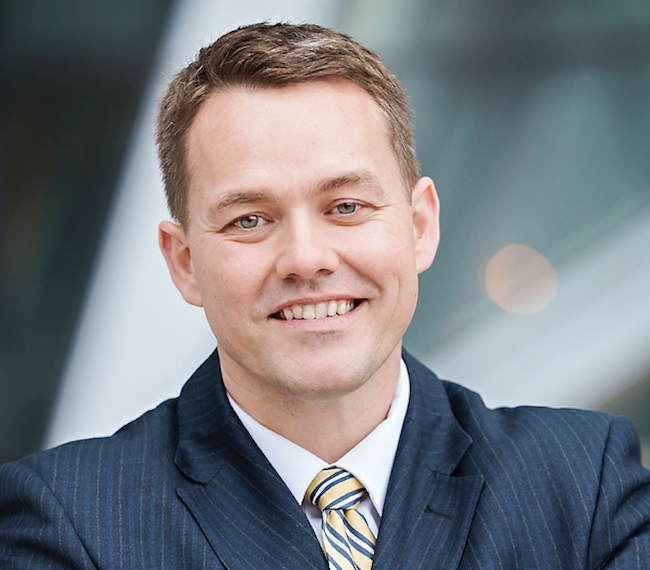 Are you considering sending one of your clients to a Canadian port of entry to benefit from faster processing? STOP! Listen to this Episode before you even think about doing this. Yes…..you will get faster processing – however, you may not be as thrilled with the decision you get on that application. 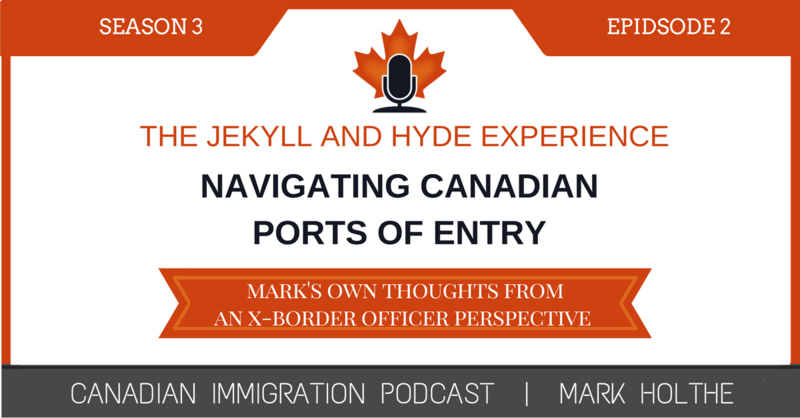 Join me in this Episode where I share some of my own x-immigration officer insight on navigating Canadian ports of entry. For the last couple of years, I have always followed an interview format on my Canadian Immigration Podcast. There has always been an awesome guest who joins me to discuss the various topics I cover on Canadian immigration. However, in this episode I decided to “go solo” for a change. 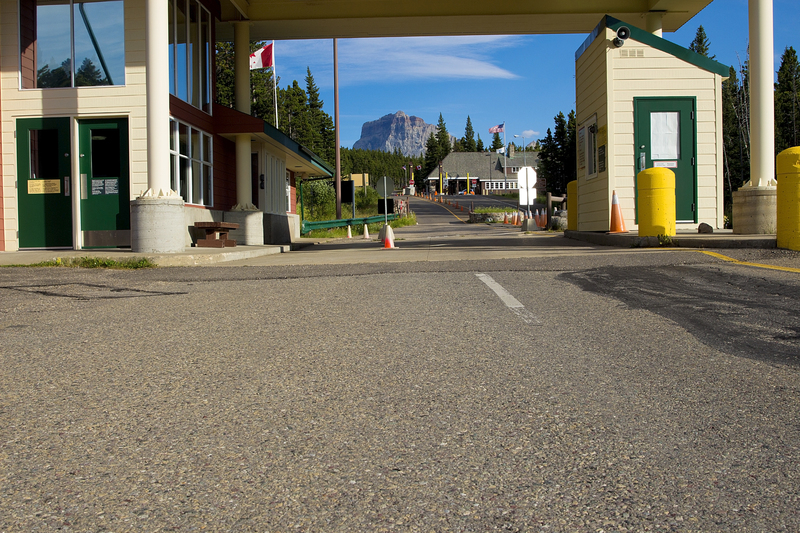 In the summer of 2002 (wow….it’s hard to believe so much time as passed), this young fellow had the opportunity to work as an immigration officer at the Carway and Chief Mountain POEs straddling the Alberta/Montana border. To a large extent, my experience over that summer and the following year working as a “pro bono” slave to the hearings officer in Calgary while I finished up law school, shaped my desire to practice immigration law today. I truly believe that those experiences gained working as an immigration officer have made me a better immigration lawyer today. I often find myself drawing upon those experiences when I advice clients and ultimately with the way in which I create my immigration applications and supporting documents. I will forever be grateful to all of the fine officers I worked with those many years ago. A recent client experience shared with me by a friend and past colleague caused me to do this episode today. Navigating the Canadian POEs can truly be a Jekyll and Hyde experience. In this episode I shared a little insight that I hope will help you as you contemplate sending your clients through a port of entry for immigration purposes. Why are POEs more difficult today than they used to be? The cultural transformation that has gone on at Canadian POEs. My thoughts on why things are the way they are. Tips and strategies to help you when dealing with Canadian POEs.